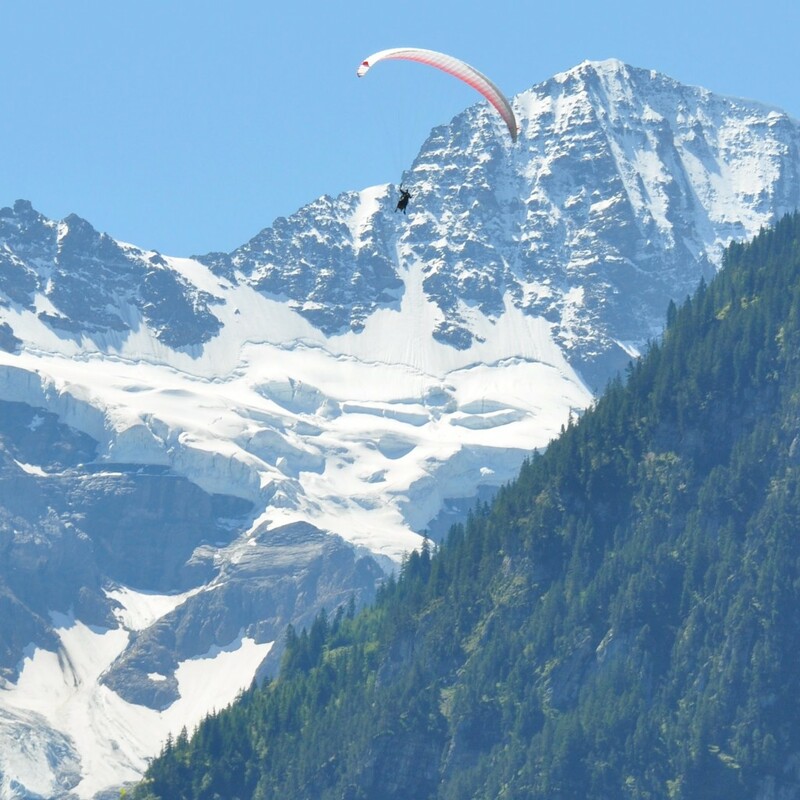 Want a Breathtaking Paragliding Experience Over Aspen? 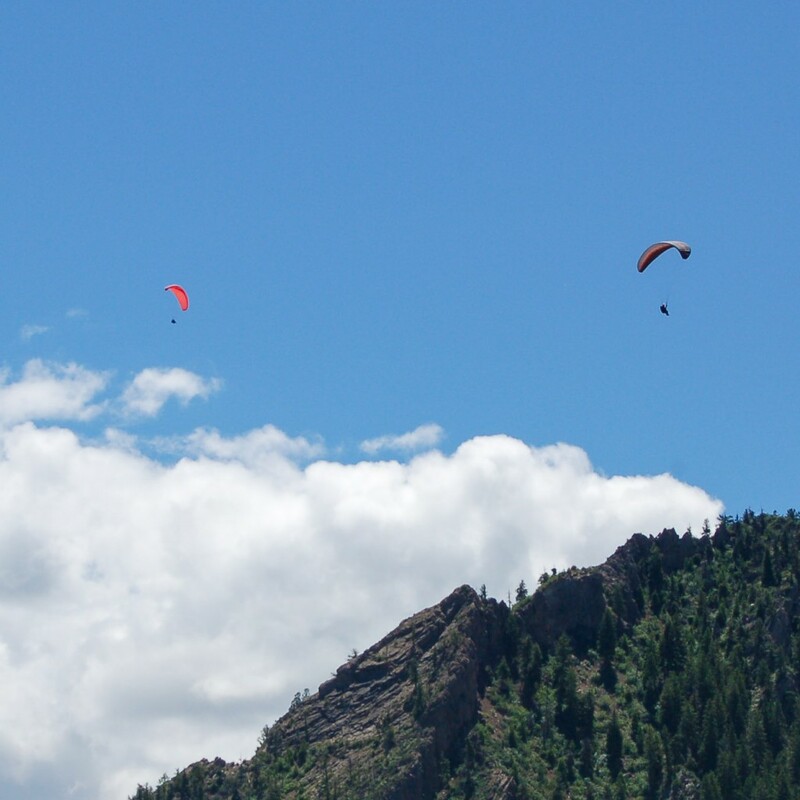 A great adventure that will have your adrenaline rushing as you glide through the brisk air of Aspen with a certified instructors of the United States Hang Gliding Association. 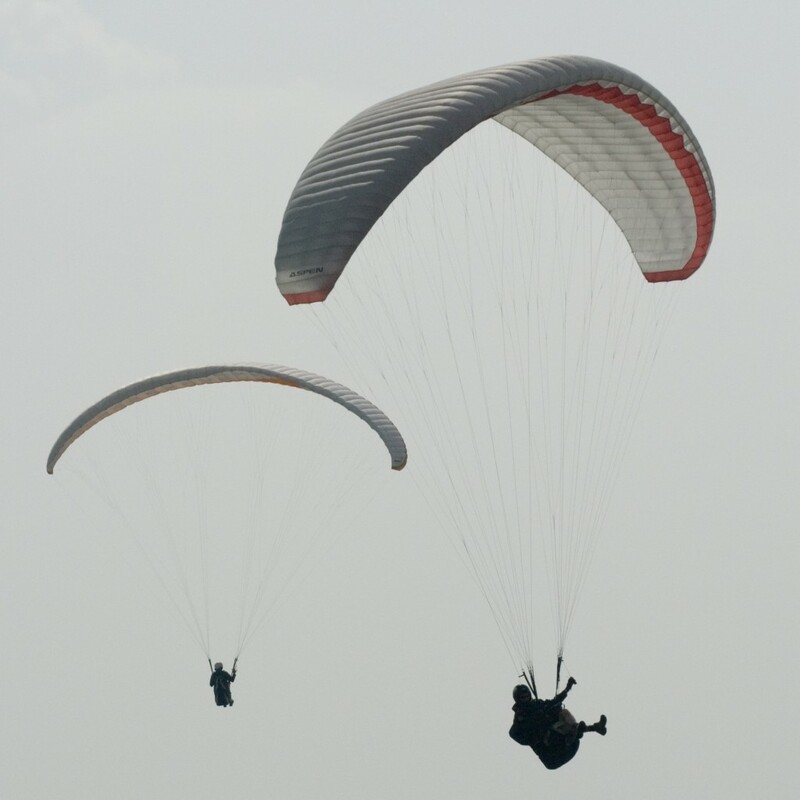 You will experience the unique feeling of free falling and enjoy the unforgettable views from way up in the sky. You will be picked up by a limousine and driven to an amazing flight school. 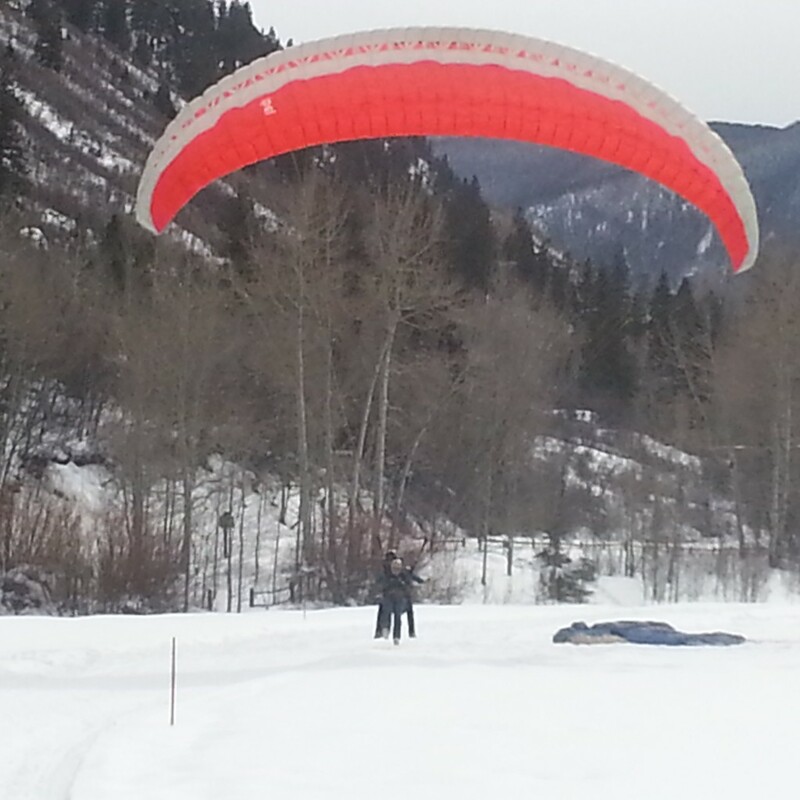 Soon after you and a professional tandem pilot will take off into the pristine air of Aspen. 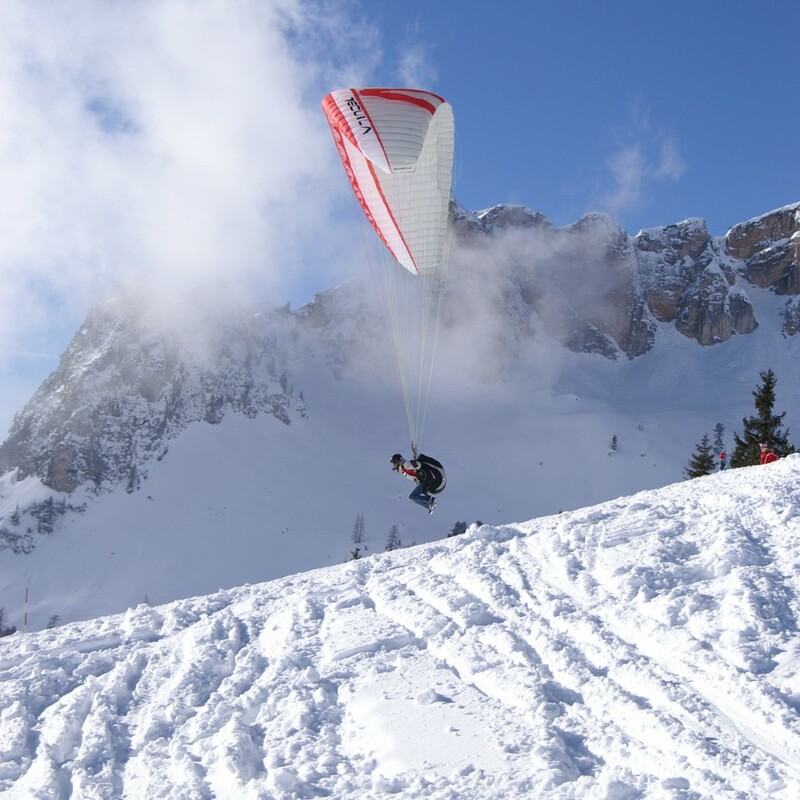 Fly over mountains and take advantage of the amazing fresh air. After your unforgettable experience you will be taken home or to whatever destination you wish to go to in a limousine. 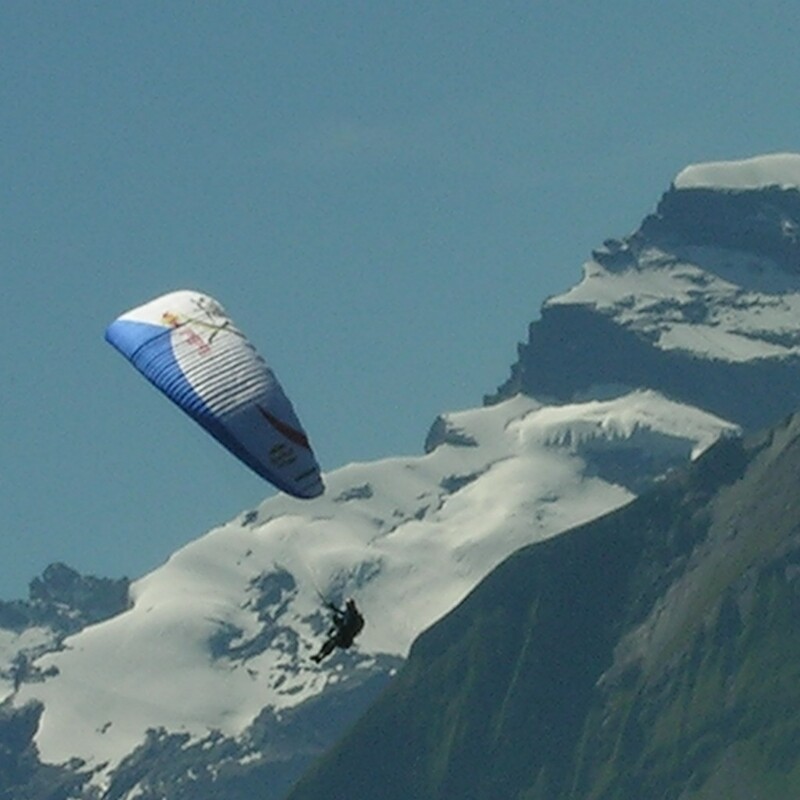 Any accommodation can be added to the Flyin’ High experience. Maybe you would like to have dinner at a chic restaurant in Aspen after. Of course! We can arrange that for you. Can a hotel or guest house be booked for the weekend as a part of this package? Yes. That is no problem!